There's always something new to discover on a South Carolina Vacation. 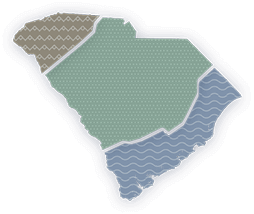 Check our Discover page often for the inside scoop on what's new to explore in South Carolina. We'll keep you in the loop about the best places to go, things to do and bites to savor.